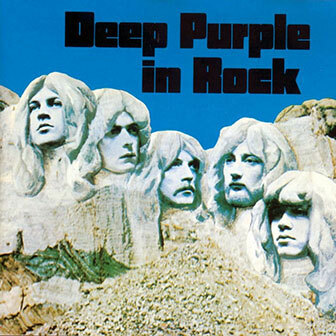 «Deep Purple in Rock» (also known as «In Rock») is an album by English rock band DEEP PURPLE. It was their fourth studio album, and the first with the classic lineup. Ain't gonna do, oh no! Oh, can you stand the pain?